Safety shoes are a type of personnel protective equipment to protect workers from injuring their feet among other work-related risks. In general, safety shoes are designed with special features like slip, puncture and crush resistance to reduce risks at the workplace. Using these types of special footwear helps protect injuries and fatalities caused by stepping on sharp objects, electric shock, fire and chemical spills. Safety footwear is not designed for protection alone, but also to improve comfort and efficiency. To provide hundred percent gaurantee for the safety of the employees the safety standards have made the use of safety shoes mandatory for factory workers. Safety shoes that has a protective toe cap helps protect the upper part of the feat. Workers working in heavy machinery environment, hazardous electroplating environment, chemicals and acids use safety shoes to make sure of not such accidents to happen. They prevent employees from slipping, acid slips and from falling object like sharp pointing tools, metallic or non-metallic materials. Generally factory workers stand for a long time and to provide them support for the spine and posture safety shoes are required. It is not only the employess but also the owners and others who get into the hazardous environment should wear to protect themselves from potential hazard. The risk of accidents are high in such dangerous environment. Apart from providing safety, they also give a comfortable feeling at workplace. This makes the employess to work effeciently. 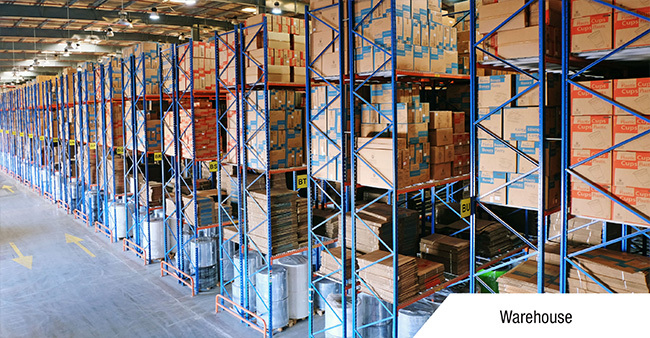 Dewalt, Puma, Miller, Reebok, Adidas, Asics, Bata, Crocs, Metro, Clarks, Woodlands, Redtape, Gas Footwear, hush puppies are some of the top brands available in United Arab Emirates. Safety shoes are a necessity is harsh and dangerous working conditions, which is why they need to meet certain specifications. These specifications differ between countries, some of which adopt international standards for these products. However, some common features include them being lightweight, durable and fitted with special protective components. Steel toe, rubber soles, slip and puncture-resistant soles and high ankle guards are a few common protective components. 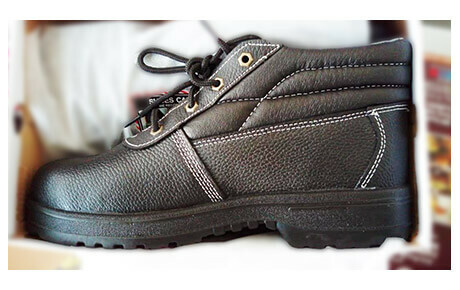 Importers and suppliers of safety shoes in UAE cater to several sectors. This includes shoes that are specially engineered for processes from construction to electrical work. Al Nakheel in RAK and Sabakha and Baniyas Road in Dubai are some of the most popular places to find suppliers of safety shoes in UAE. These suppliers deal with a diverse range of products like steel toe shoes, electrical hazard shoes, rubber boots and wielding leggings. Steel toe safety shoes are produced with a toe box made of steel, and soles that are slip resistant. These shoes are mainly used by maintenance and construction personnel, and workers that handle heavy equipment.Rubber boots and gum boots serve many uses, from protection against chemicals in labs to greasy floors. Welder boots and welding leggings help protect welders from sparks, debris and other dangers while carrying out their duties. Workers across industries like construction, oil mining, manufacturing, chemical, gas etc require a secure fit from the harmful working conditions. With every increase in the demand the safety shoes industries have tried to implement systems that gives ultimate comfort to the employees. Pitbull and DeWalt are some of the brands who tend to work towards manufacturing the most comfortable safety shoes. Their products are much stronger and withstands the harmful conditions. their safety shoe laces are extremely strong giving a perfect fit inside and outside the legs. They are built with ten times more tension that would help fit the shoes closely to the foot. They are built with tough materials which can hold martial falling like ice, oil, acid, dirt, fire etc. Each and every aspect of the safety shoes are considered and made extremely durable for the users. 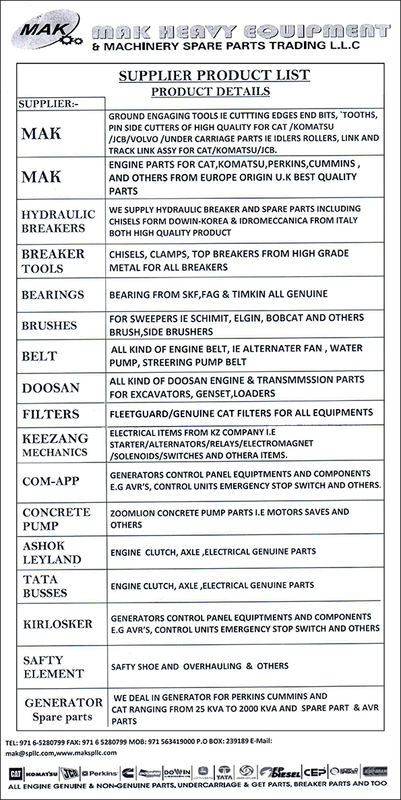 Some of the award-winning companies for safety shoes are listed above. Safety shoes are manufactured with the user dial which allows the user to control the shoes fitting size. They are built to work in any harsh conditions. Apart from these they are even equipped with slip resistant rubber dial, water resistant outer sole coating etc. The range of styles available in the safety shoes are immense. Some safety shoes are even used by bike riders to protect themselves. All the safety shoe brads are working on the detailing like buckles and the exterior portion of the shoes. 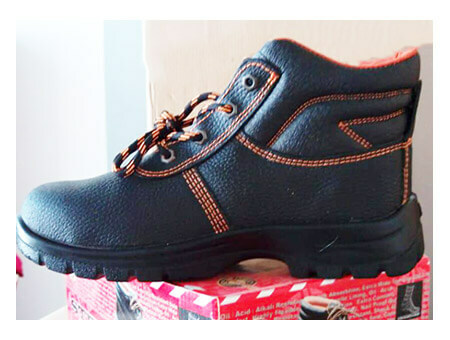 This encourages both men and women to go for safety shoes inspite of the safety conscious factors. In order to ease the use, they are even manufactured using the light material than the heavy boot system which was used in the past. Safety shoes are in the constant improvement face to give the best safety workwear for the employees without compromising the quality factors. 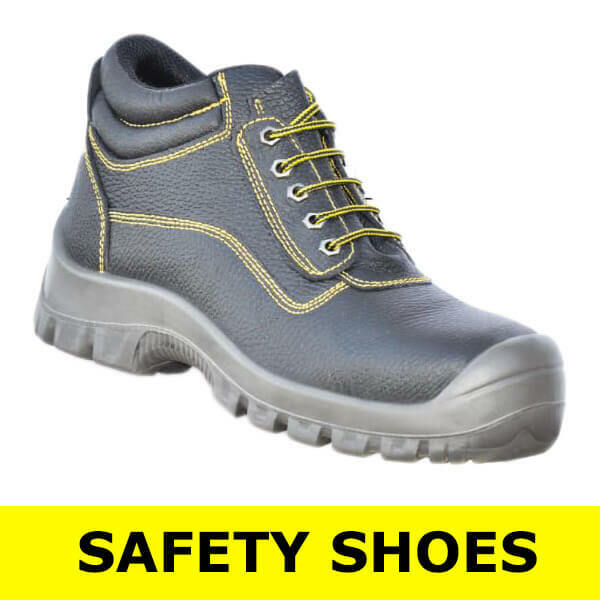 Above listed are some of the best safety shoes dealers in United Arab Emirates.